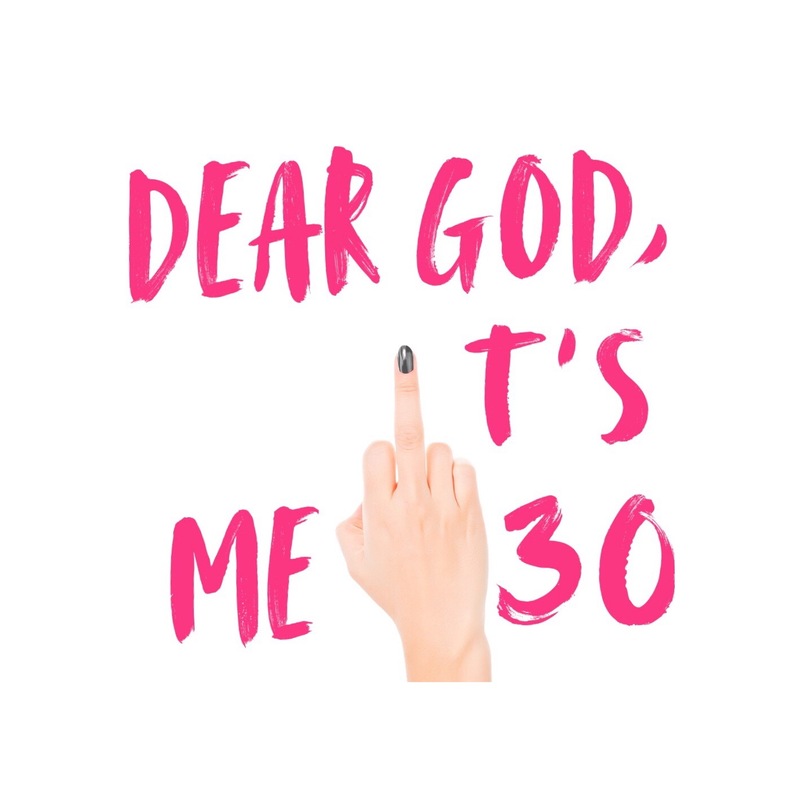 A Little Bit About Us… – A podcast about being in your thirties..
A podcast about being in your thirties.. LISTEN NOW ON ITUNES, SOUNDCLOUD OR GOOGLE PLAY! !